More and more graduates are returning to live within the shadow of their alma mater – some are property hotspots, others less so. Here's out pick of the best – and priciest – university towns and cities in Britain ideal for settling down in well beyond your 20s. ‘The happy memories people make at university can certainly exert a very strong pull,’ Andrew Perratt, head of country at Savills, told Country Life. With that in mind we’ve picked out a top 10 – and examples of what sort of money you’d need to afford a fine family home in one of these superb spots. Lathbury Road – six beds, needs a bit of work. 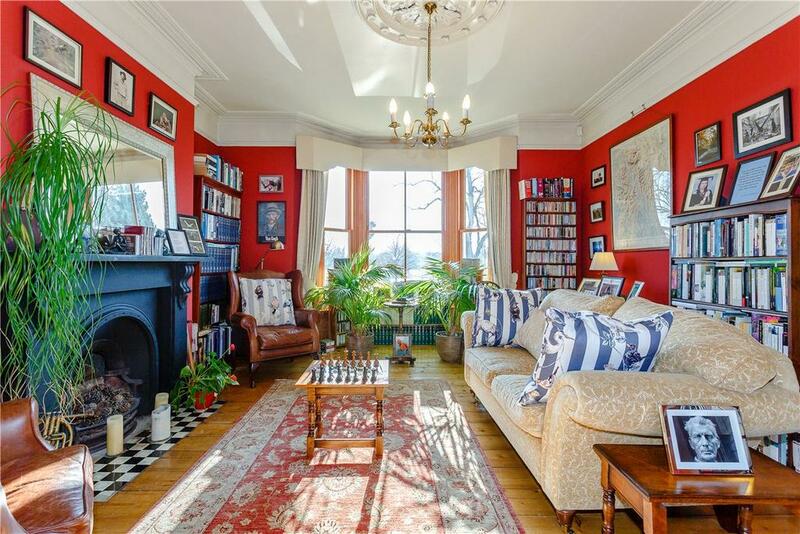 £2.35m via Savills. 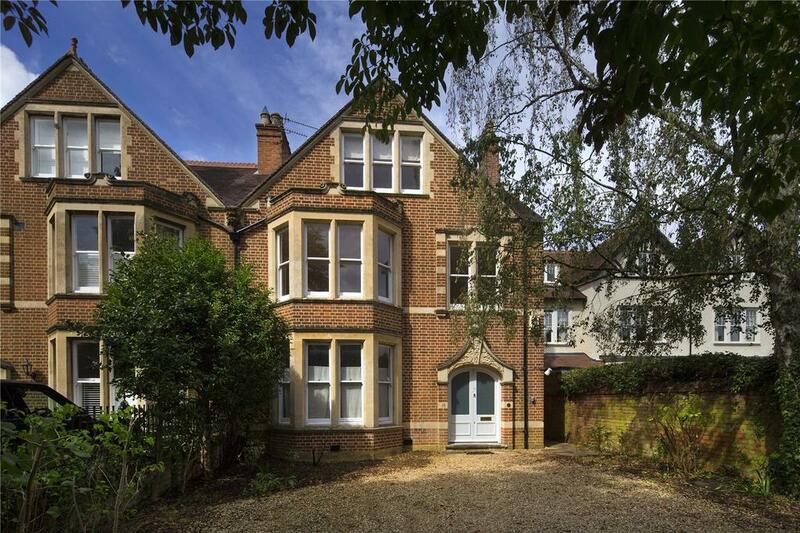 Chesterton Road – six beds, and a gorgeous family home. Particularly if you like blue kitchens… (you have been warned). £1.5m via Carter Jonas. Chester Street – absolutely stunning. 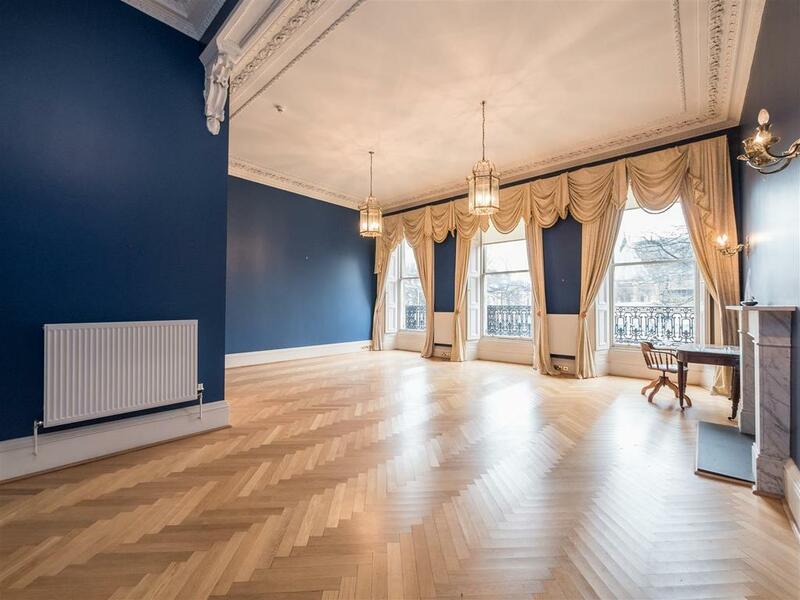 £1.075m via DJ Alexander. 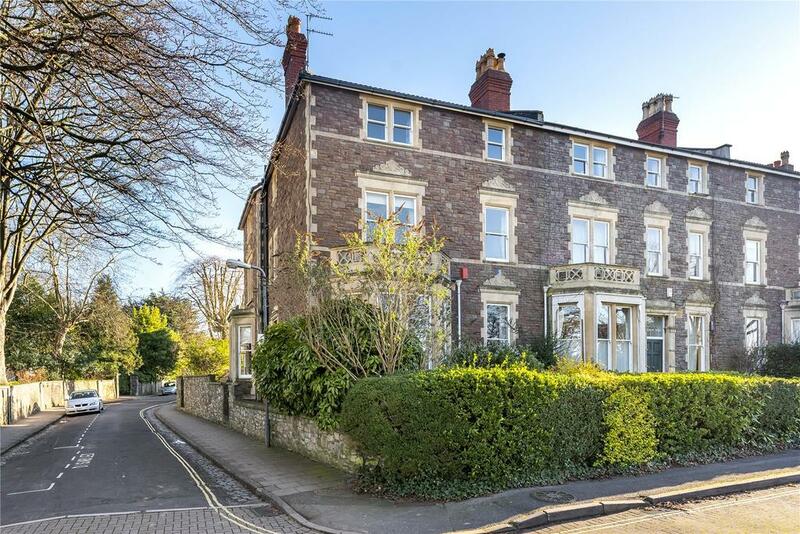 In the village of Redland, away from the centre – but not too far away. £1.2m via CJ Hole. Just traditional enough, just modern enough. Splendid. £1.395m via Carter Jonas. An Arts-and-Crafts house in Weetwood, north of the city centre. £1.1m via Carter Jonas. 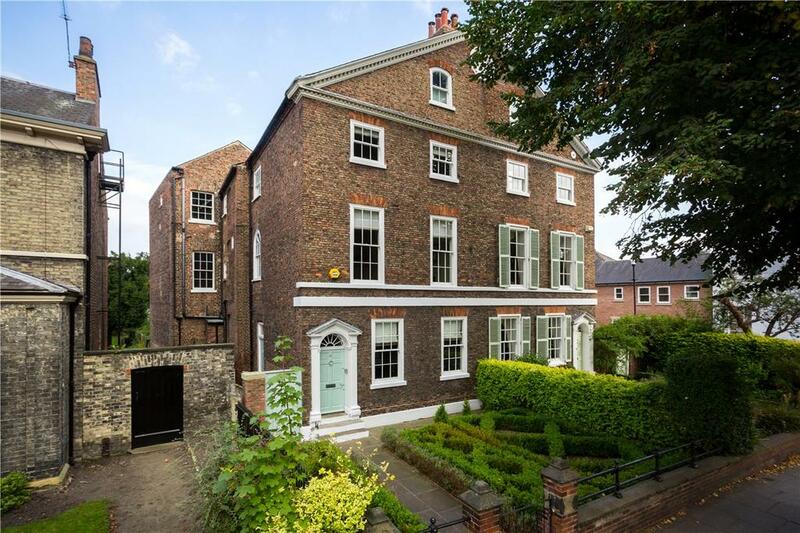 Six bedroom home, totally refurbished by someone with a taste for Footballers’ Wives chic, next to the cricket club in Jesmond. £995k via Sanderson Young. A few steps from town, the golf course and probably 90 seconds from the beach. 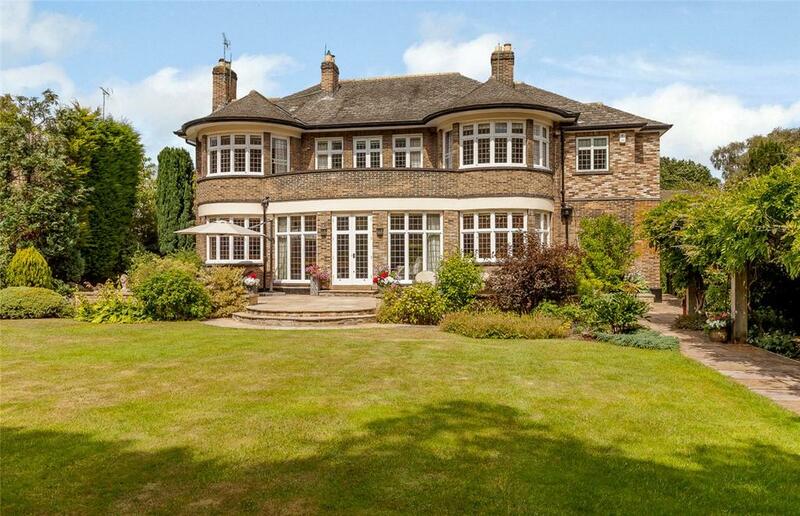 You could get something for under £800k, but this one is a cracker and thus £1.5m via Savills. 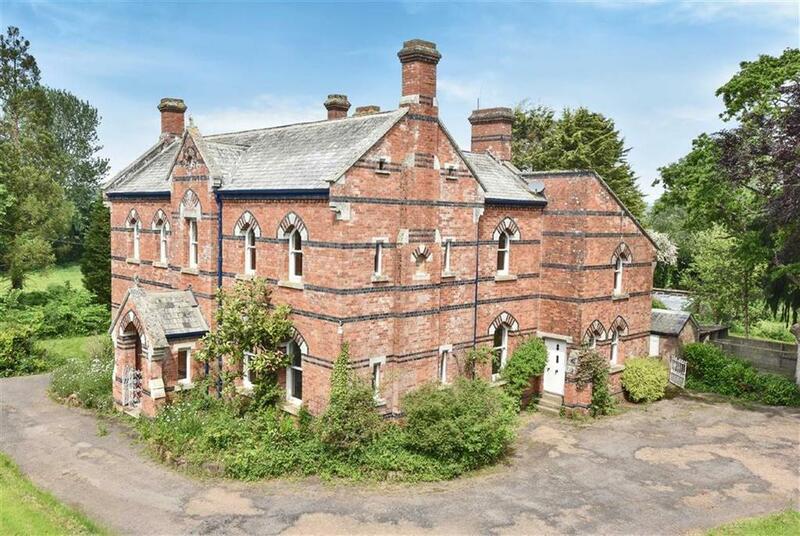 A pretty incredible chance to buy a proper Victorian pile. Work needed, but not as much as you might think. £800,000 via Stags. Given the choice we’d be tempted to commute into town from one of the coastal villages, but if you’re keen to be in the city this is superb. 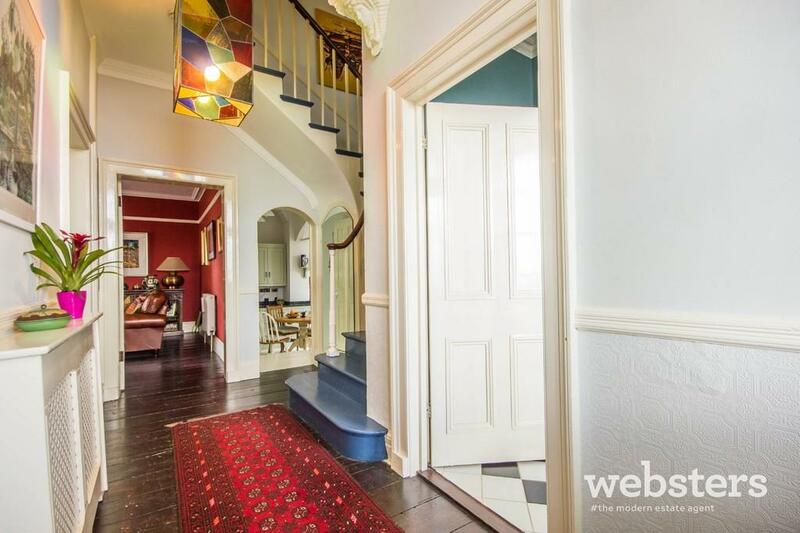 £825,000 via Websters.